The internet has some thoughts for whomever was in charge of the acceptance speech microphone at the 2019 Grammys. 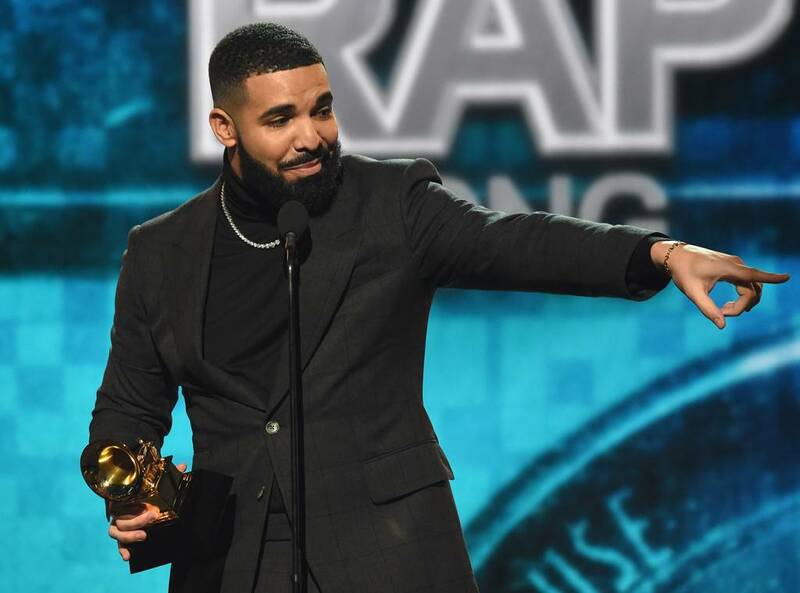 After Drake and Dua Lipa were both seemingly cut-off mid-speaking at the 61st annual Grammy Awards, fans took to Twitter to voice their disdain. The drama online first started when Drake (whose legal name is Aubrey Graham) was silenced while accepting the Best Rap Song award. To make matters worse, the “In My Feelings” rapper was cut off while addressing viewers at home. Thus, loyal Drake fans vocalized their displeasure with the Recording Academy online. “Yo they cut off Drake when he was actually saying something worth hearing on this damn show. #GRAMMYs,” one Twitter user wrote online. Did they just cut drake off? Damn, I was digging what he was saying ! Sadly, this wasn’t the only mic drama to occur as Dua Lipa faced a similar situation during her Best New Artist acceptance speech. Ironically, the British-born songstress was muted after seemingly taking a slight jab at the Recording Academy for their lack of female representation in the past. Unsurprisingly, social media users were not impressed with the Grammy Awards’ manners. “They really cut off Dua Lipa too after she performed for them this is a mess,” another Twitter commentator remarked. Things only worsened as the award show came to an end since the producers played many winners off the stage. Case in point: Album of the Year recipient Kacey Musgraves wasn’t given much time to give her speech—and fans noticed. “HOW ARE THEY GONNA CUT KACEY MUSGRAVES OFF FOR HER ALBUM OF THE YEAR SPEECH?” a viewer lamented on Twitter. They ain’t playing with the cut off music. Kacey Musgraves won Album of the Year, and they shooed her away like a stray cat. Even for the winner, they cut her off? Do they really have to play off the last acceptance speech at an awards show that’s already ran long? What’s the point? Mildly offended on behalf of Kacey Musgraves. Do the Grammys producers have some explaining to do? Be sure to let us know your thoughts!